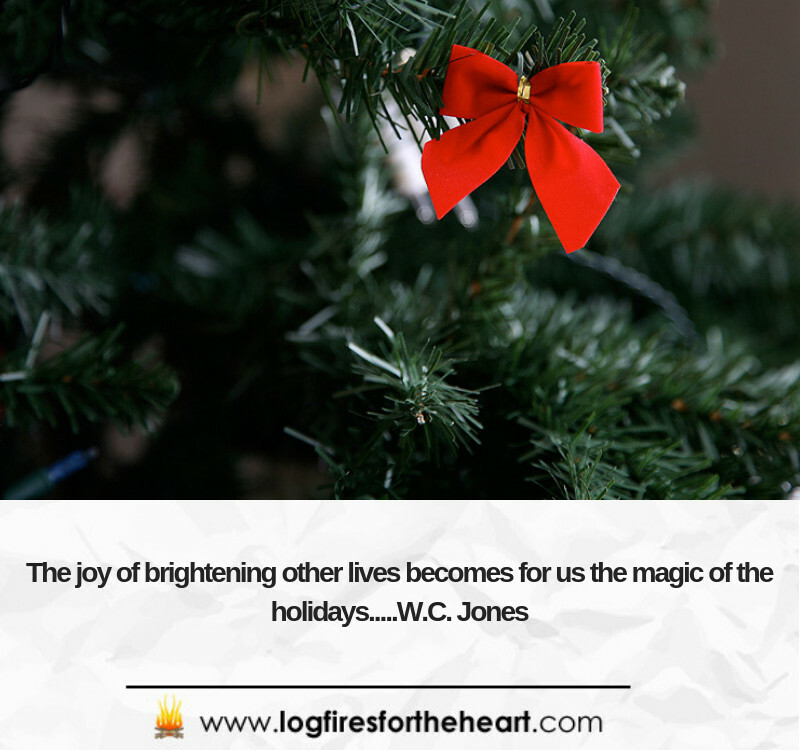 Christmas Video Quotes – The Joy of Brightening Other Lives……. If you celebrate Christmas, have a great one surrounded by those that you love. I hope you are enjoying these Christmas video quotes and they are inspiring and motivating you. This will be the last one before Christmas. With regards to the quote, I totally agree with the quote. Christmas reloves mostly around kids and the joy they feel and express when Santa has been. It’s also for those of us who refuse to grow up when Christmas comes around. Take care and I sincerley hope that you have enjoyed the Christmas quotes and that they have inspired and helped you, in case you are going through a hard time. Take care of yourselves. William Carey Jones: He was born in Remsen, New York. He practised as an attorney and was also a U.S. Representative from Washington and affiliated with the Democratic Party. I sincerely wish you a great Christmas, surrounded by those that you love. Please remember those less fortunate than ourselves. Christmas is not only about us but about happiness with everyone where we should pause our pursues to just enjoy the moment with our friends, families, and everyone we meet. Glad you also love the great positive vibes that happen around Christmas. In the festive season, everyone just seems nicer and the world also appears that much kinder. I wish I had come across your website sooner. I did get the last quote before Christmas. What a beautiful website and such a cool video. I love the graphics when your logo appears, that’s very cool. I have gotten so into Christmas this year with my family and my friends, and I’m actually getting sad thinking about it being over. I’ve taped every Hallmark and Lifetime Christmas movie so I can personally extend my holidays throughout January when it is cold but not Christmas, and I always leave my tree and lights up for that month as well. I will be sure to tune back into your site as it seems like a wonderful place. Thanks! Thank you for your kind feedback. Glad that you enjoyed the video and the content. It is deeply appreciated because it makes all the hard work worthwile. Make sure that you watch the brilliant feelgood Christmas move “It’s A Wonderful Life” Just so uplifting. Wow! this is wonderful article with video message about Christmas Quotes. Christmas is coming soon and we all want to celebrate it with our friends and family member. This video is really a great inspiration to give some entertainment, great feelings and happy moments with others. I am going to bookmark your page for my future use. Thanks for sharing this important post with us. Thank you so much for posting and I am so glad you found the video and content inspiring. It makes the hard work worthwhile. That’s a very thought provoking quote to me. Reflecting on the message this quote carries helps me to appreciate the season we’re in that the son of God, Jesus did not hesitate to come down to this earth for my salvation. A week ago I was fretting over my lab work that I might not spend time with my family this Christmas. This has turned out for my good that I’m finally getting some time to enjoy this holiday with them and this quote has been a perfect timing for me. Thanks for sharing. Glad you enjoyed the post and found it useful. Sometimes we need a reminder of what is important, because life tends to get in our way. 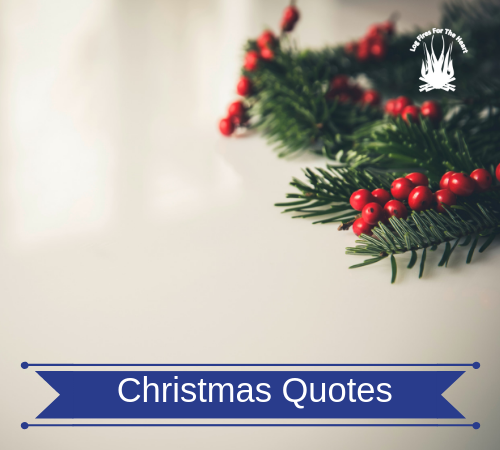 Interesting idea to share these little quotes, especially at this time of year. Passing on a small piece of history in the process. Inspiration can come in many different forms and means something different to each person. Searching the heart reveals the intentions, and for those who strive to make someone else’s life better, it is better to give than to receive. Thank you so much for your lovely post. Love your – “and for those who strive to make someone else’s life better, it is better to give than to receive.” Couldn’t agree more.